The beneficiary is the SAVE FOUNDATION. 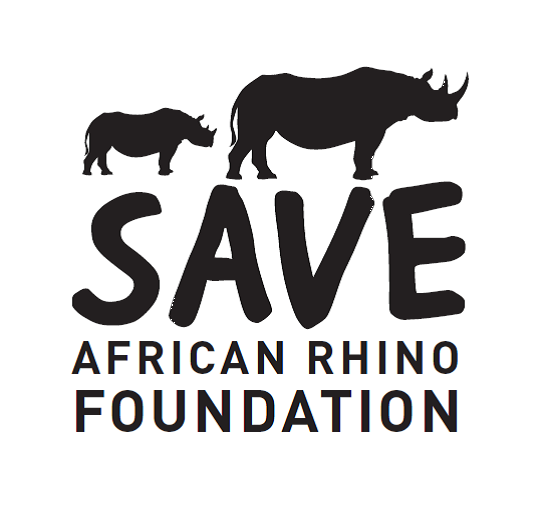 A recognised leader in rhino conservation and protection, the Save Foundation has been operating for over 25 years. Buys a GPS receiver used by anti-poaching units to pin-point their position for mapping, validation of patrolling path, or when calling for emergency back-up. Buys a set of two off-road tyres for a patrolling vehicle, essential for traveling in National Parks. Buys a radio transceiver and battery for use in tracking rhinos by National Parks staff and anti-poaching units. Buys tranquilizer drugs, aircraft hire (for spotting), and ground support for darting a pair of rhinos in the annual de-horning and radio implant program supported by the SAVE FOUNDATION.